The Connection Homeschool Enrichment Co-op (Huntersville, NC) is hosting informational meetings for prospective members for the 2017-2018 school year. 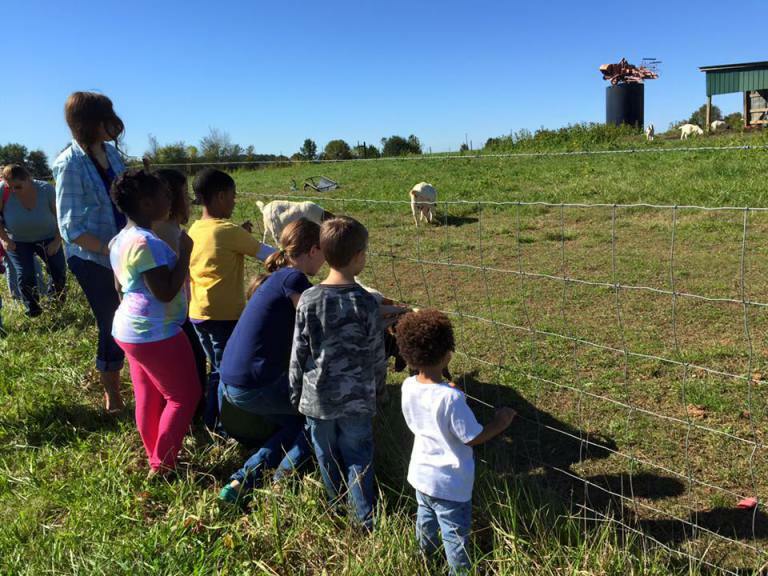 We offer hands-on, fun and educational parent-led enrichment classes, field trips and opportunities to serve the community. We seek to create a close-knit community in which children of all ethnicities see themselves represented and celebrated in the stories they are exposed to and activities in which they participate. Our desire is that our co-op will be a model of diversity and unity in which we reflect the beauty in all of mankind and empower our children to lead and engage in the multi-ethnic world in which we live. We believe that we are all image bearers of Christ, and He created us with ethnic diversity as an expression of His manifold beauty. Thursday, June 1st at 7 pm. Both meetings will be held at Huntersville United Methodist Church in Huntersville, NC. If you are interested in hearing how you can participate in this parent-led homeschool enrichment co-op, please plan to join us for an informational meeting. 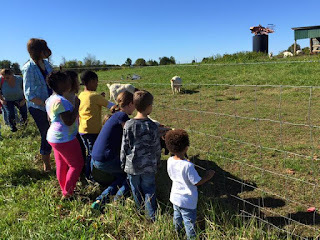 RSVP to theconnectionhomeschoolcoop@gmail.com. Space is limited. For more information with FAQ, please visit our webpage.